Delhi is famous for many things like food, culture, tourism but the city also boasts of being home to a peculiar species of men and women who are oh-so-annoying. Every now and then, Delhi girls fume over the infuriating habits of Delhi men. The men in Delhi can be unabashedly rude, arrogant and unintentionally funny. 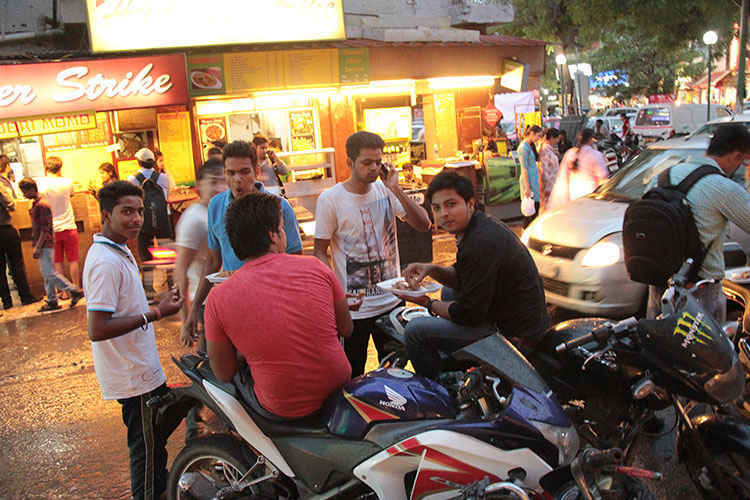 Find out about 10 stereotypical things Delhi Boys are notorious for! You’ve heard this line like a billion times on the roads of Delhi. On every nook and cranny of the city a rich, spoilt kid is craving attention while boasting of his lineage. They bully the policemen, teachers, pedestrians and even their girlfriends by making this bold statement. The irony of this line is that sometimes the poor delusional kid doesn’t even know who his dad is! You just have to slip on a swanky outfit, drive a big car and think very highly of yourself to be able to mouth this dialogue and it wouldn’t matter if your dad is a hot shot politician or a Sadar Bazaar trader. 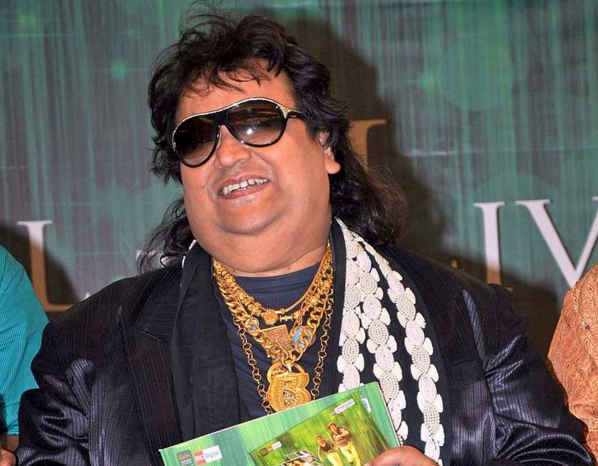 Now, if Bhappi Da was living in Delhi, the poor man would die of a complex, for Delhi men adorn themselves with so much more bling than Da. It really doesn’t matter if it’s all real or fake; it’s a matter of ‘ishtyle’. Call it the mark of social superiority of just plain swag, the bling steals the show. Men here prefer gold chains that are the width of a python. Sometimes, gold rings and gold kadas are thrown in for extra class. On the other hand, the boys flaunt their funky side with Rolexes bought from Gaffar Market and silver chains that can double up as weapons. The Facebook profile of a Delhi girl is full of comments adhering to the ‘cool’ lingo used by Delhi boys. If you are girl, you just can’t be &apos;Beautiful&apos; or &apos;Pretty&apos; or &apos;Cute&apos;, that’s so old school. You have to be &apos;Patola&apos;, &apos;Hot thing&apos;, ‘Saxxy Beech’ and the most popular ‘Angle’. No sir, not an Angel but ‘Angle’. Boys, if you can’t spell ANGEL, don’t write it. Simple. And we are girls, not things or coffee or even worse, the lyrics of some Punjabi song. Give us the respect and the proper compliments that we deserve. Then there are guys who might look like Brad Pitt but once they open their mouth, it’s time to run for your life. We just wish they paid more attention in their English class instead of ogling at the teacher. If you secretly wish that Delhi guys would worship the Devil instead of Yo Yo Singh, you know what we mean. 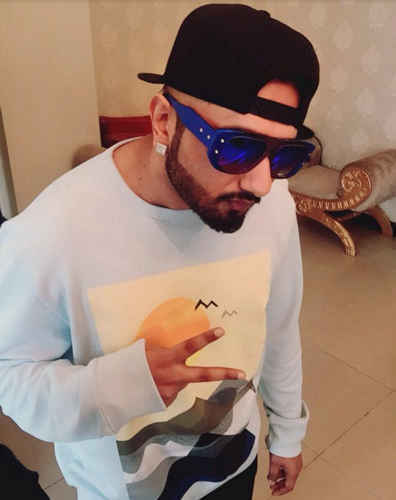 The love for Yo Yo and other weird Punjabi songs has reached levels of absolute intolerance. No matter where you go – malls, clubs or even kirtans, somehow the Yo Yo hysteria seeps in. We don’t mind these songs, but only once in awhile. 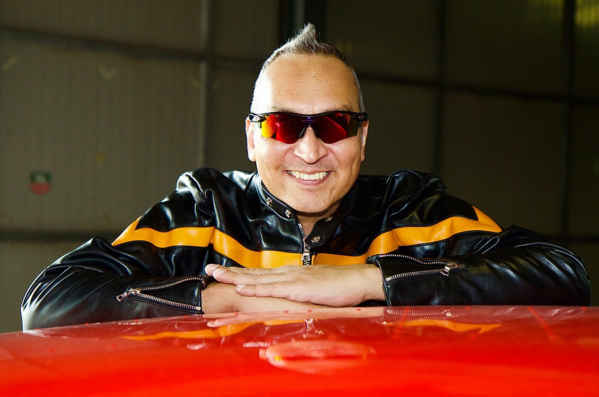 So, don’t go about blasting your car speakers to the tune of &apos;Dope Shope&apos; and &apos;4 Botal Vodka&apos;, whilst other people try to preserve their sanity. This one goes out to all the Delhi boys who just can’t do without flaunting brands – real or fake! The rich brats show off the expensive stuff with in-your-face merchandise such as belts with alphabets, a brand logo buckle the size of the moon or shirts with Burberry written all over it! Then there are fake brand followers who make do with their misspelled look-alikes - Pmua, Jokey’s or Tommy Hilfigar, you’ve got to flaunt it, baby! The not-so surprising part is that this doesn’t impress the girls. How about you try to be smart, witty and intelligent instead?! A little too much to ask for perhaps? Do you know of boys who click pictures of their toned abs and post them on social networking sites? Well, they must be from Delhi. The Delhi fitness scene has gone from 0 to 10 in the past few years. Delhi boys work hard to attain that perfect Bollywood star physique through strenuous workouts and supplements (So, what if they miss their studies, they’ve got the hot bod. who needs education *sarcasm intended*). When they finally get there, of course they will show off with their body hugging V necked skimpy tees, low waist tight jeans, wet & spiky hair, underwear proudly on display and a Sallu Bhai bracelet to complete the look. Now there can be two things if you are standing next to a Delhi boy. Either you will be repelled by his body odour or you will be repelled by too much of deodorant. Anyhow, one thing is certain, you will feel suffocated! Some of them are too cool to put on a deo and some of them take the ads on TV way too seriously. Listen carefully guys, if you empty an entire can of deo, girls won’t jump on you so go easy on the deo! UFOs? 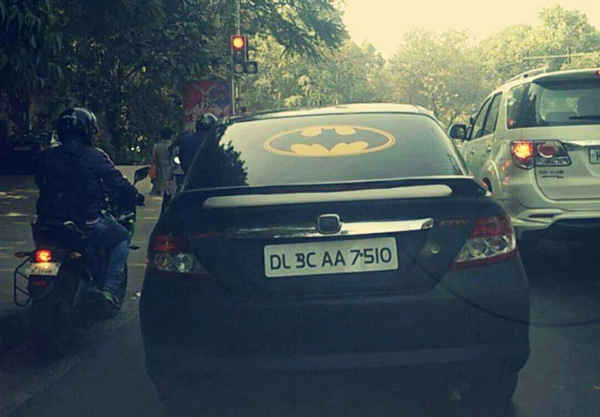 Yes, we all see them flying on Delhi’s roads from time to time. Just in case you’re wondering…UFOs here refer to the cars of Delhi’s rowdy lot. Delhi boys have cars that look like souped-up spaceships with neon headlights, bumper stickers & metal accessories - et al. And more often than not, you’ll spot a crucial piece of advice like ‘Don’t fall in love’ or ‘Love is death’ etched on their interplanetary vehicles. And of course to match all this, they have to ride like their truly flying a spaceship! This is the lifestyle mantra of a Delhi boy. He’s the king of the world! He can pee on the roads, proudly sit on the metro/bus seat reserved for ladies or the elderly, head out for some &apos;car-o-bar&apos; at any time of the day and drive like a maniac. No matter what, their life is their life and apparently your life is their life, too! Disclaimer: Now, not all boys in Delhi are like this. Many of them are genuinely witty, intelligent and courteous but unfortunately the city does consist of such stereotypes that are increasingly flooding the city.